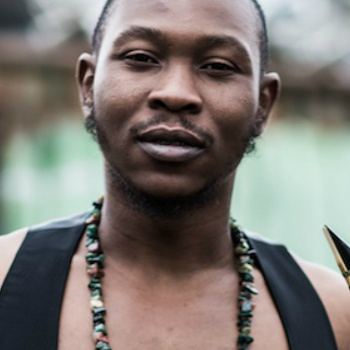 Seun Kuti has toured the world and isn´t finished by far. Next stop: YAAM Berlin on April 20. Don't miss that one out!